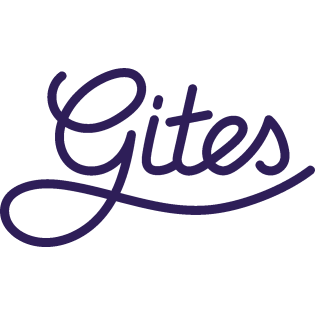 If a visitor books your house through the booking module of Gites, a rental contract is automatically generated. This contract is nothing more and nothing less than the French legal text regarding the "location meublé saisonnière; the 'recreational furnished holiday rentals'. Even without a contract this legal text is applicable. You can add your own conditions to the standard contract. These conditions have the same status as the contract (of course, these additions should not be contrary to French law). The contract is digitally signed on acceptance and for tenant and landlord available as downloadable document. This digital acceptance is valid. Because the contract concerns French real estate, the contract is obviously in French. The contract has always included a translation into the language of the tenant. Notes to Section 3 of the Terms and Conditions of the contract. There are often questions about the liability of the fire and water damage. These are tenants risks and fire and water damage are used as an example (culpable damage to the interior). The landlord is of course obliged to insure the building. It is advisable to inform your insurer that you rent. In most cases this is not a problem with an insurance "Multirisque Habitation" but we advise you to consult with your insurer. Please check if liability insurance also covers the rental damage to a rented holiday home (check policy). Also travel insurances often cover such damage.